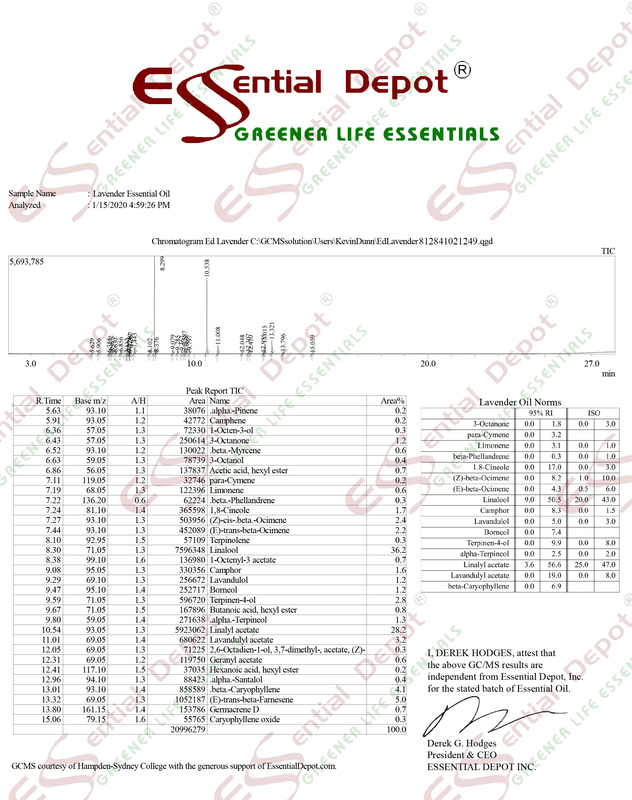 $95.52 Additional 20% to 30% discount and FREE products for Greener Life Club Members. Only $5/month to become a Monthly Member - CANCEL ANYTIME - or become a Lifetime Member and receive FREE CBD Products and purchase ready to sell CBD Products WITH YOUR LOGO ON at 90% OFF Retail. Call 863-224-9555 for details or CLICK HERE. For a LIMITED TIME, while quantities last, receive 80 Greener Life Club Cosmetic Sample Jars. For more information on the Greener Life Club Cosmetic Jars click image . Shipped in a plastic bag in cardboard box.